The URA is committed to ensuring that our membership is well‐versed in our contract and our rights. To that end we are rolling out a series of Contract Education articles to help you understand the importance of our contract; how the various articles are beneficial to you, and when and how they are applicable. Click the subject title to go to the applicable article. 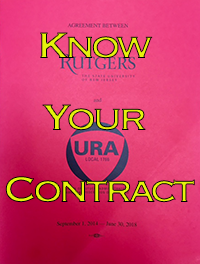 3/28/13 Does Rutgers Owe You for Uncompensated Overtime? 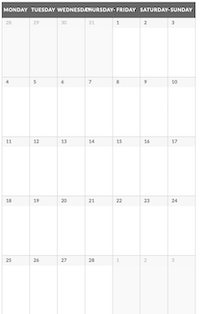 2/28/13 What is a Grievance?